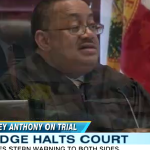 Dan Abrams returned to “Good Morning America” to talk about the judge’s decision to halt the court yesterday in the Casey Anthony trial. The judge is blaming the defense for not briefing the prosecution with their chosen witnesses and therefore slowing down the trial. 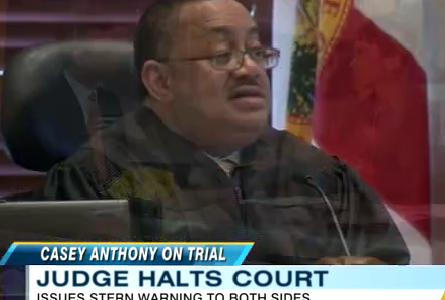 The judge wants to protect the trial because of the possibility of an appeal of his decision. To view the full clip, click here.